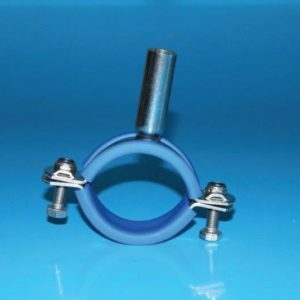 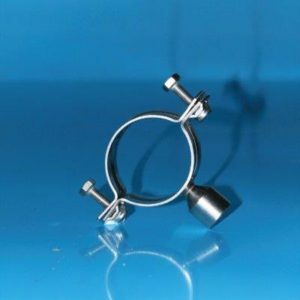 A Comprehensive Range of HSS Pipe Hangers are available – Round Saddle Anti-Vibration Hangers – These hangers are supplied with a blue plastic insert. 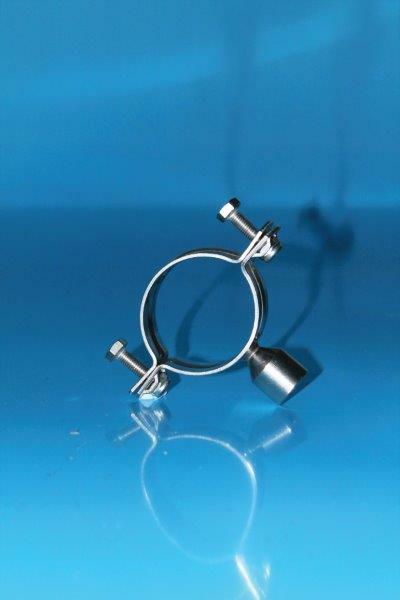 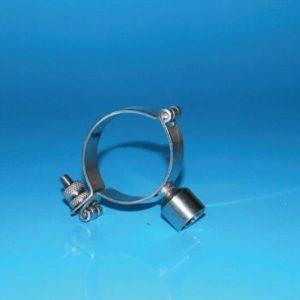 These Pipe Hangers are designed to fit INCH OD, Nominal Bore and DIN size tubes. They are supplied with 12mm tube stem or M10 boss. 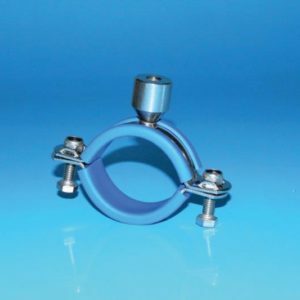 Round Hinged Hangers – to fit standard Inch Size OD tube – ½” – 6”. 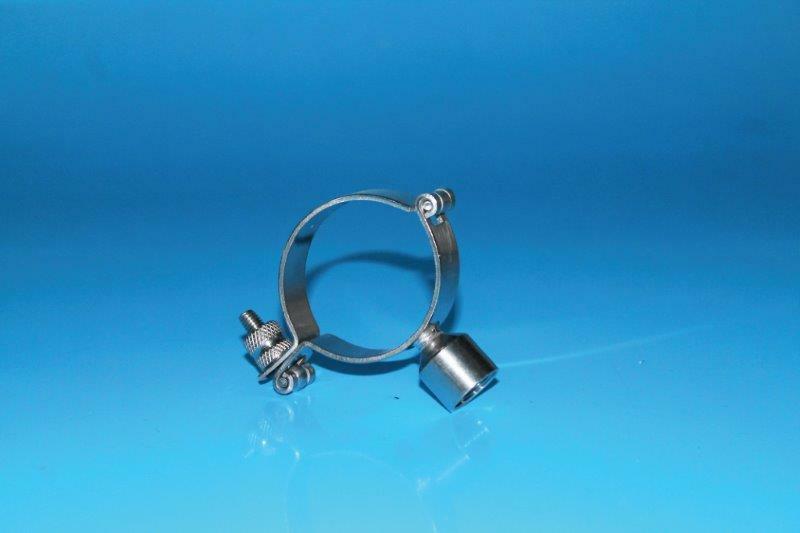 These incorporate a Knurl Nut for quick assembly and are available with ½” BSP socket or 12 X 60 bar.